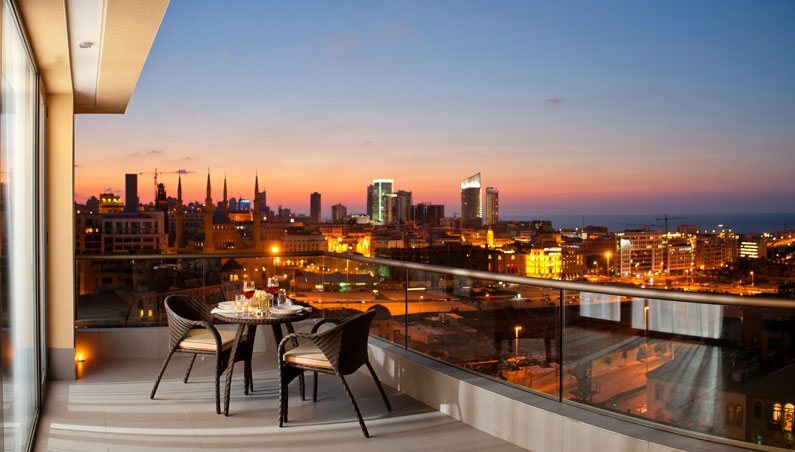 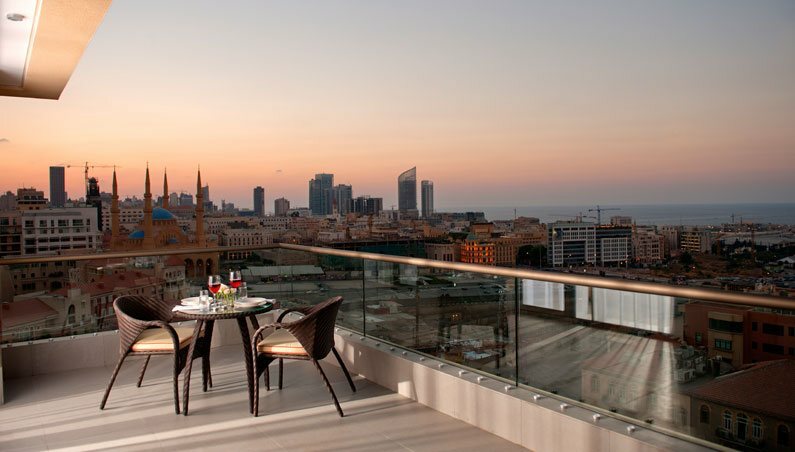 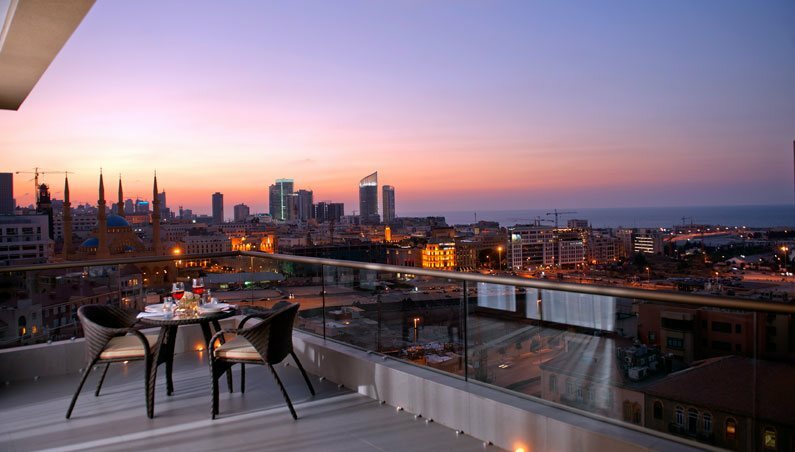 La Terrace Suite | 4 star Boutique hotel | An exceptional and trendy lifestyle in the center of Beirut - It's Over 9000! 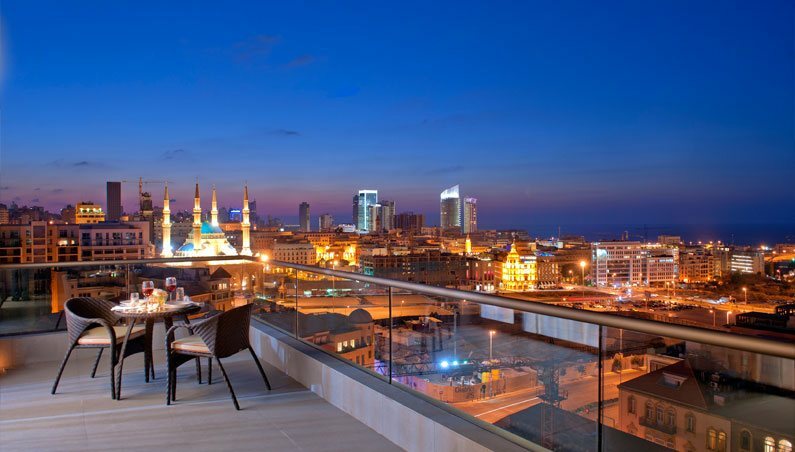 This is the epitome of luxury at Saifi Suites. 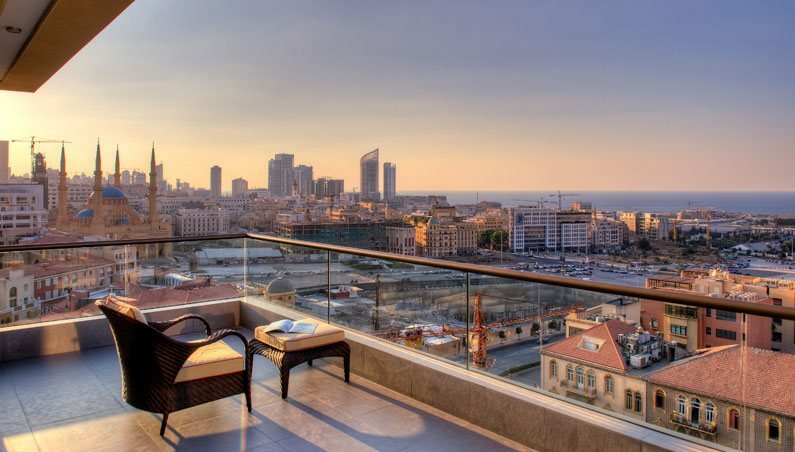 Located on the 11th floor, La Terrace Suite is one of a king, with a panoramic view from this 70sqm of space offering enjoyment and a comfortable stay with a separate living area, a kitchenette with a fridge. 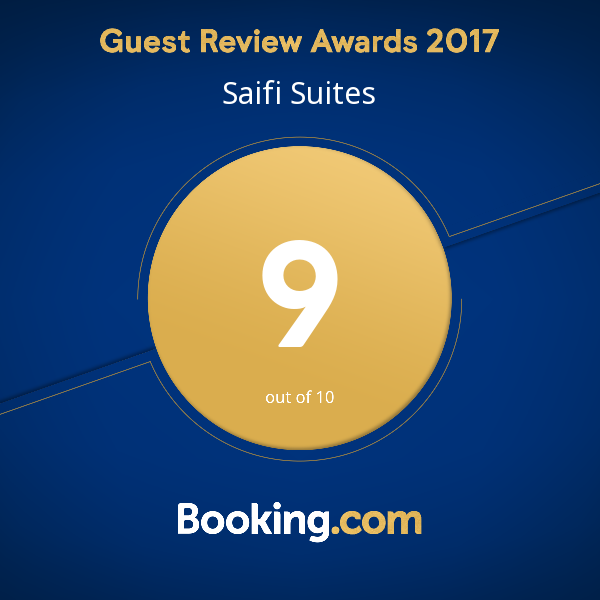 Copyright © 2018 Webneoo All Rights Reserved.